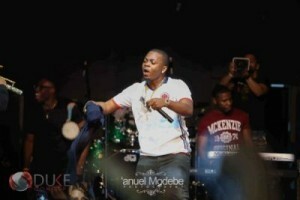 Singer Olamide was recently Live in New York where he held his ‘Live in Concert’ New York Edition, at the Amazura Hall Jamaica, Queens New York. 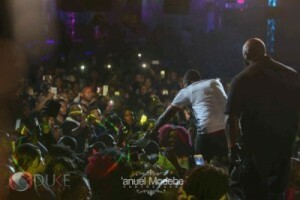 As expected, the YBNL boss wowed his fans with his back 2 back hits all through the concert. 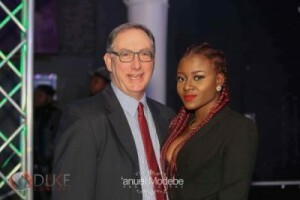 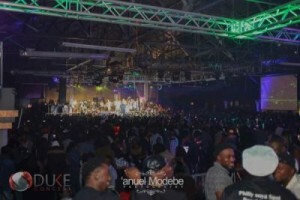 The event was put together by leading events promoter Afrobeat Productions based in Chicago with extra support from Royal Rhymes Entertainment. 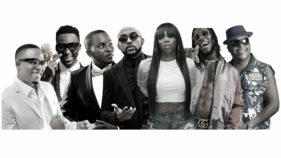 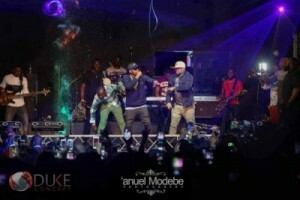 In the past, Afrobeat Production has successfully staged major concerts in Chicago with several A-list Nigerian artistes including Banky W, Skales, Wizkid and P-Square among others. 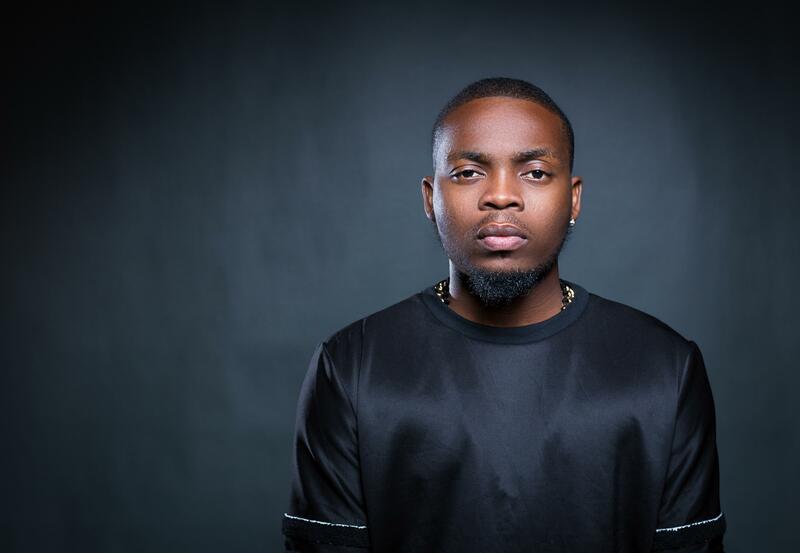 Music was provided by DJ Enimoney (the official DJ of Olamide’s record label YBNL), DJ Diesel, Premium DJ Best and DJ Phlame. 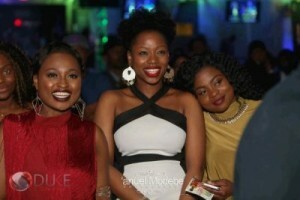 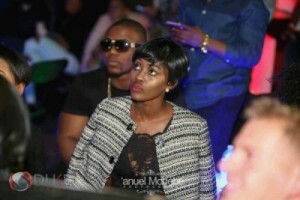 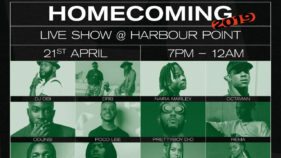 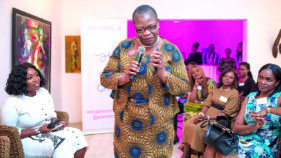 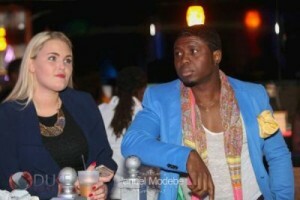 It was anchored by Olamide’s good friend and popular radio host Do2un of Cool FM Lagos.